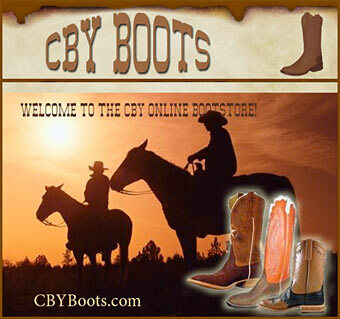 Boots for horse owners, Boots to wear for horse riding, are all in this section. 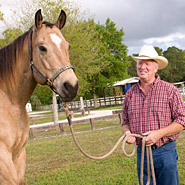 Western boots offer both function, protection and style when riding your horse or doing your barn chores. Finding a western boot that fits well and is well made will be well worth the investment. Western styled boots come in a variety of colors, functions, sizes and leathers and we know you will enjoy wearing them for years to come.